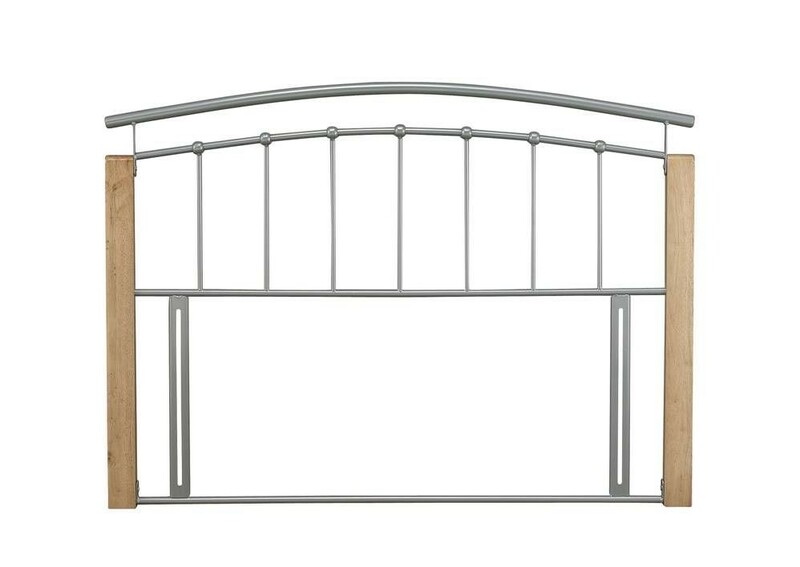 Modern double headboard in silver and beech colours, floor standing. In Stock For FREE Express Delivery. "Brilliant price for a great headboard."